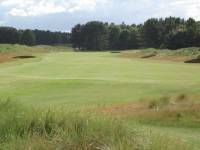 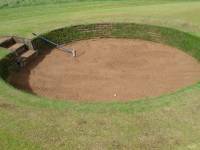 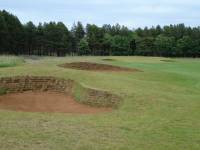 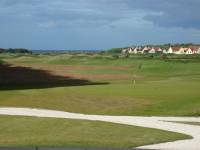 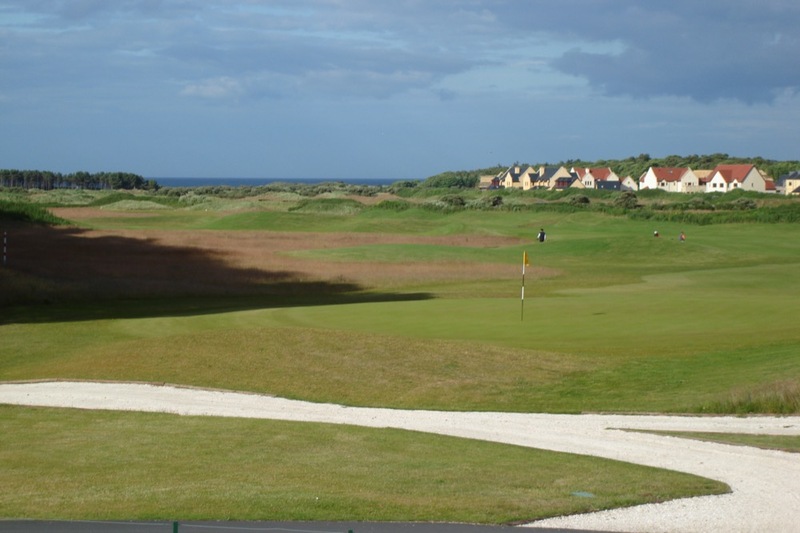 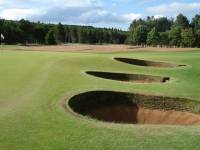 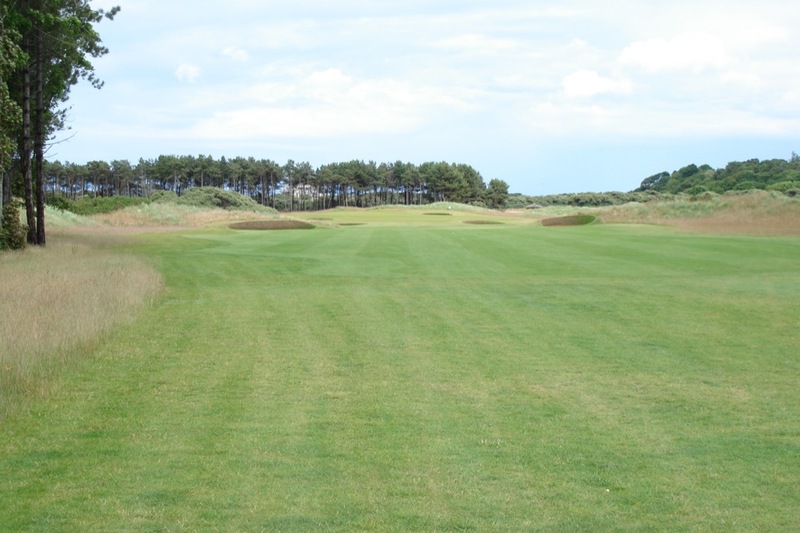 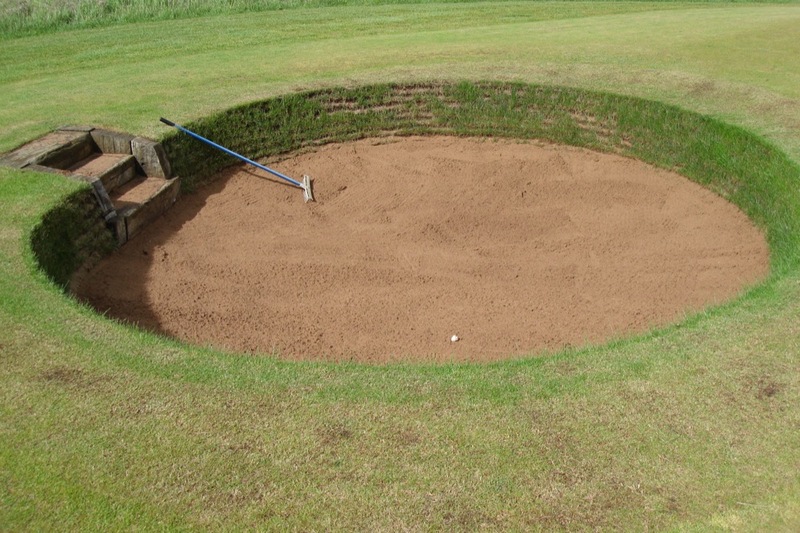 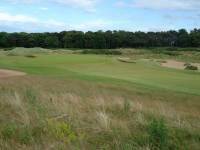 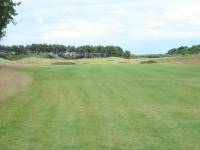 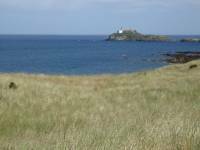 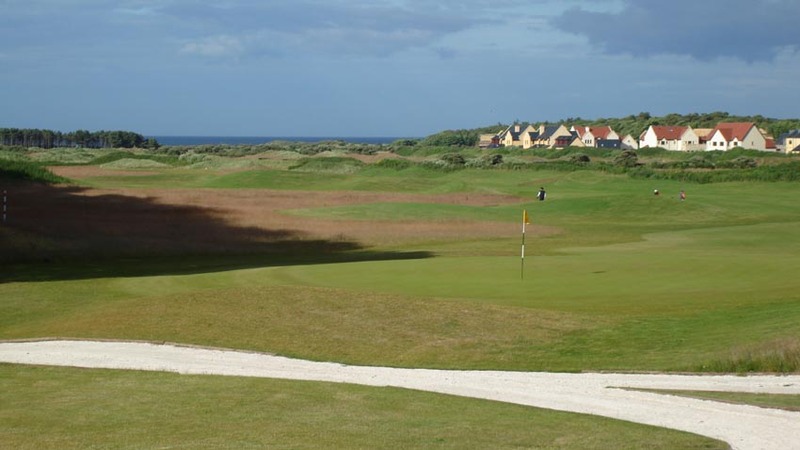 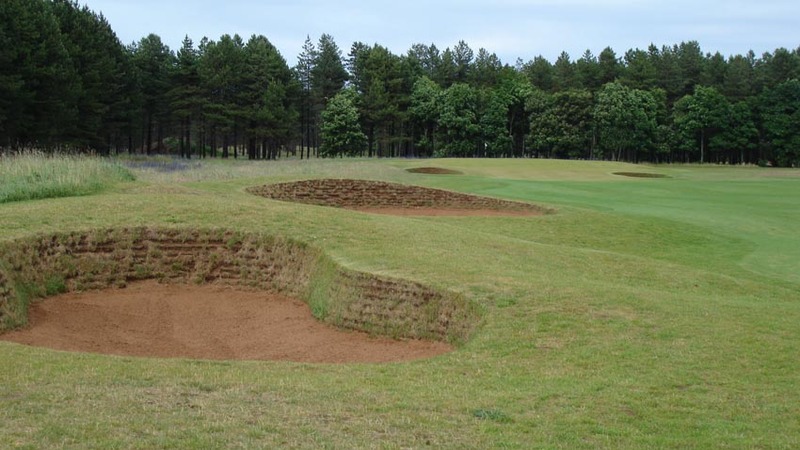 Archerfield Links on the old Archerfield Estate was the first golf complex built on the superb seaside stretch between Muirfield and North Berwick in East Lothian Scotland. 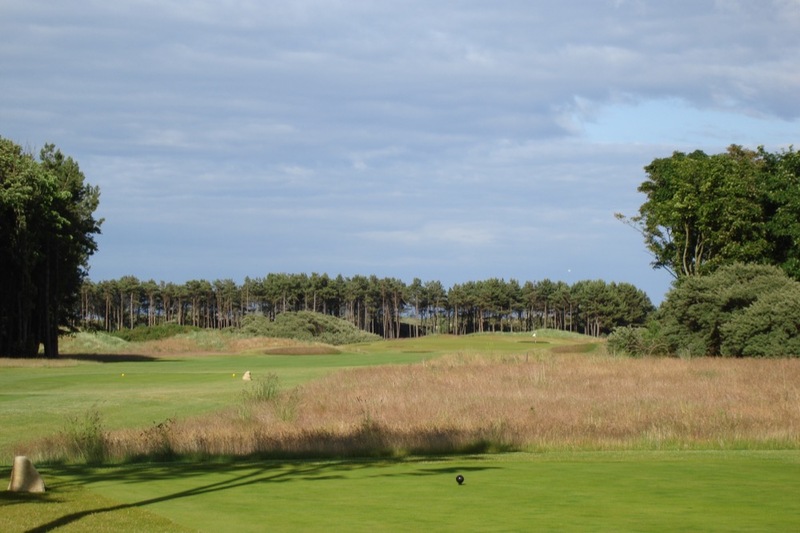 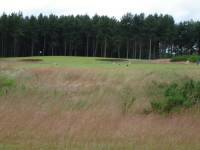 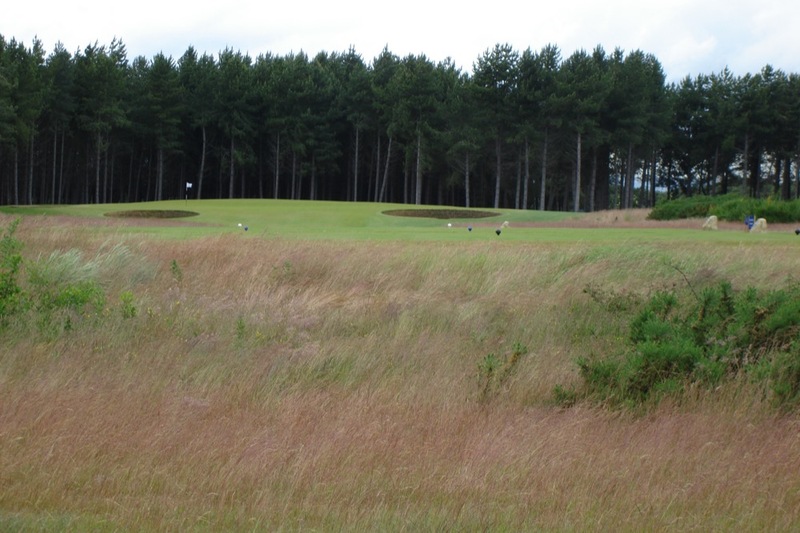 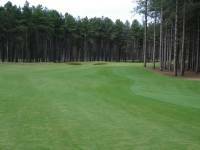 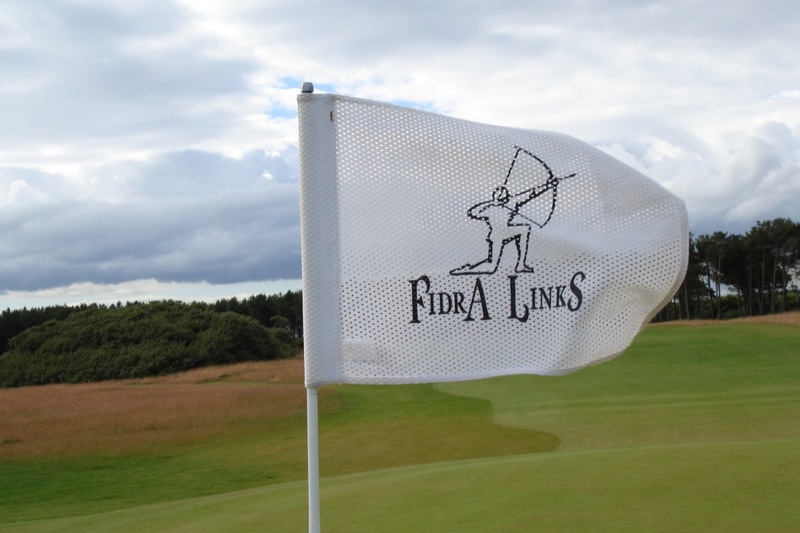 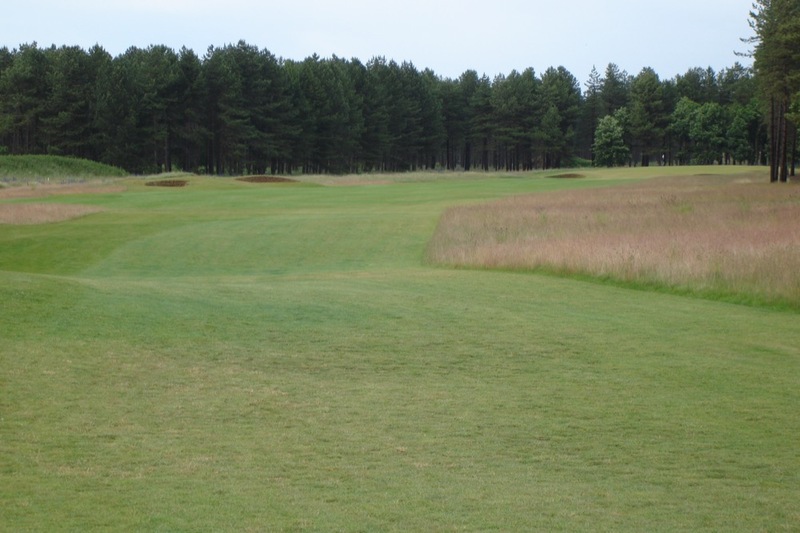 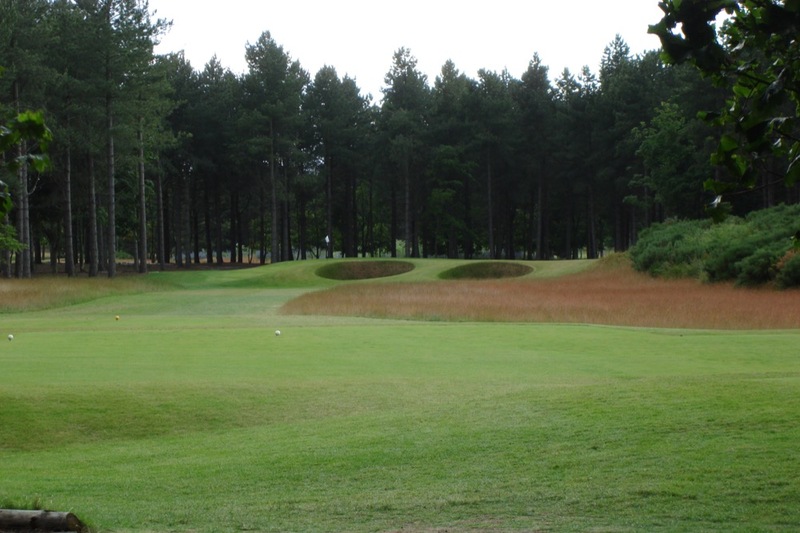 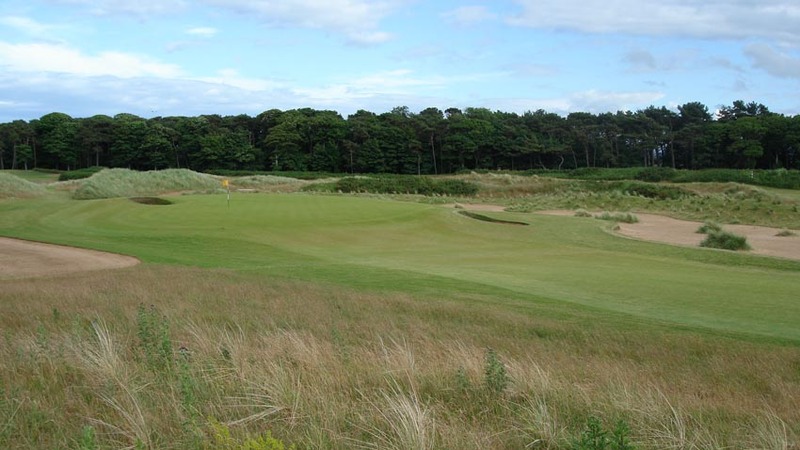 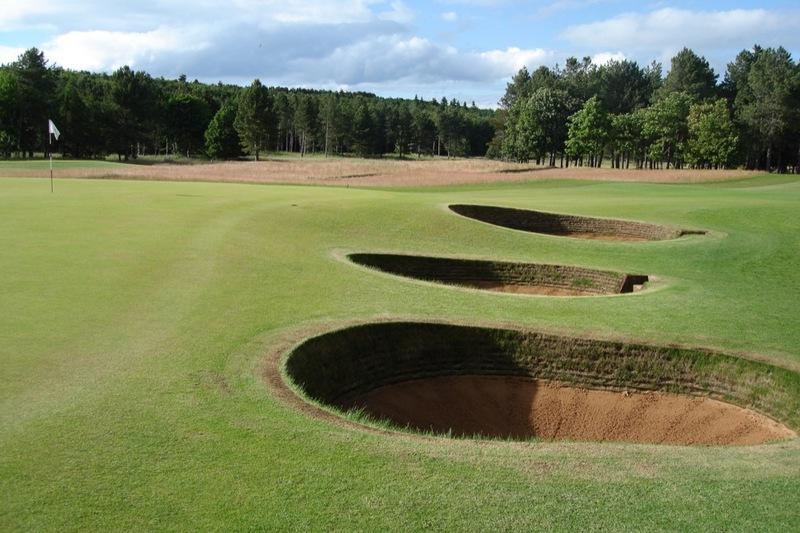 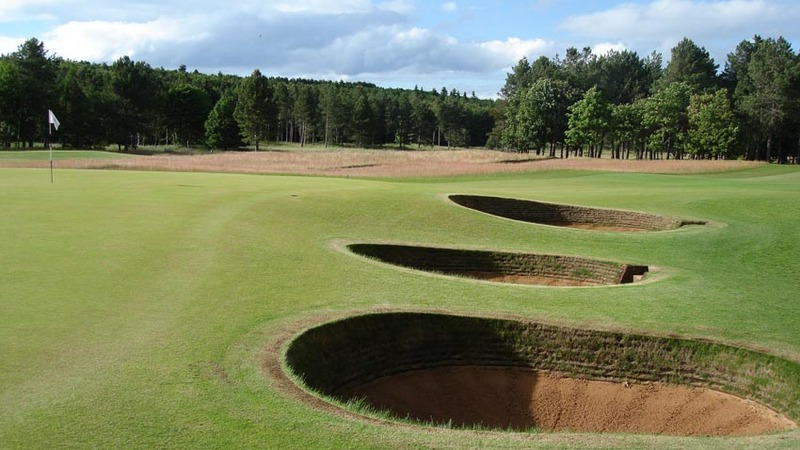 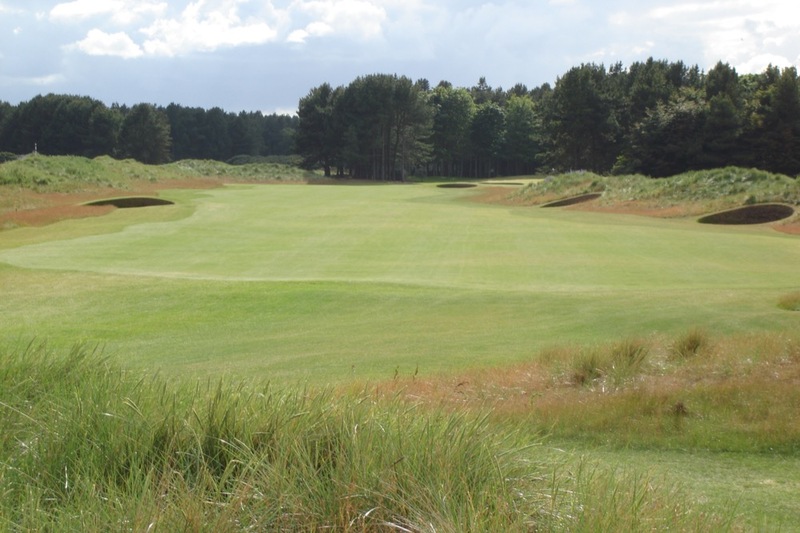 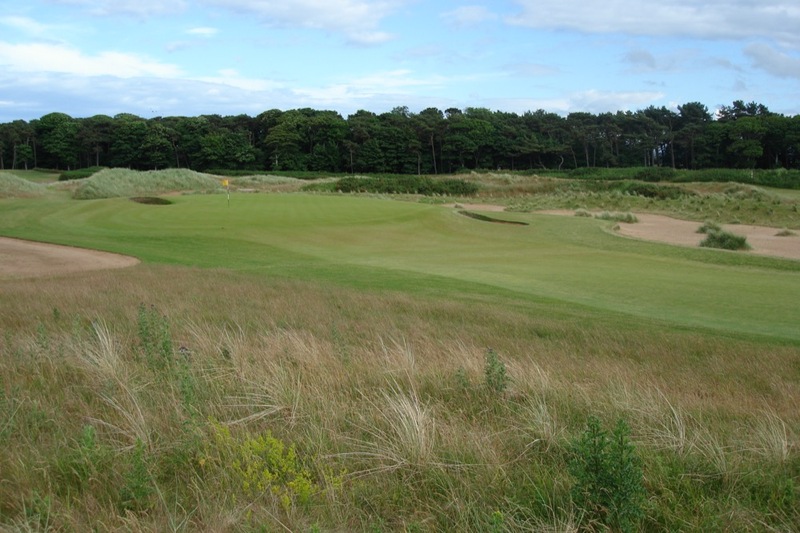 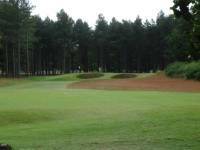 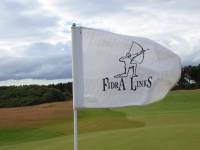 Archerfield Links boasts 36 wonderful Scottish golf holes but the true draw at Archerfield is the Fidra Links, which runs closest to the sea and offers a very unique combination of links golf, a bit of forest, with sea views through the tall pines. 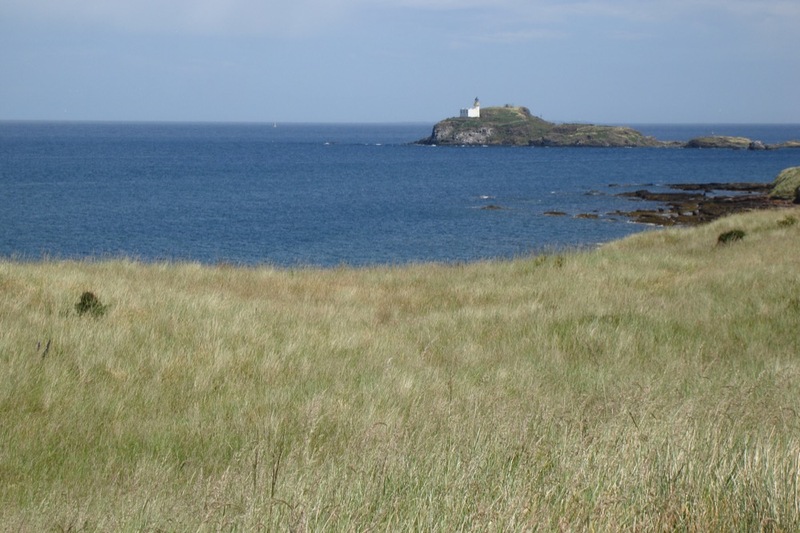 Out there in the Firth of Forth is the island that they call “Fidra” and Fidra with its iconic lighthouse was the inspiration for Robert Lewis Stevenson’s “Treasure Island.” Actually, it’s the shape of Fidra that was the inspiration for Treasure Island and this shape was formed by volcanic activity over 300 million years ago. 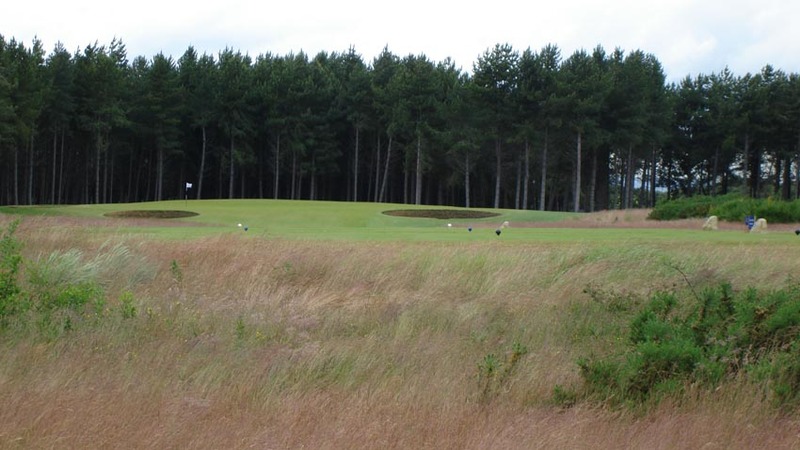 Back on the courses, Archerfield Links’ Dirleton Links is yet another challenging links course and together the Archerfield Links offer an opportunity for the best traditional Scottish golf experience in surroundings that are more relaxed and casual than are sometimes found at the older clubs. 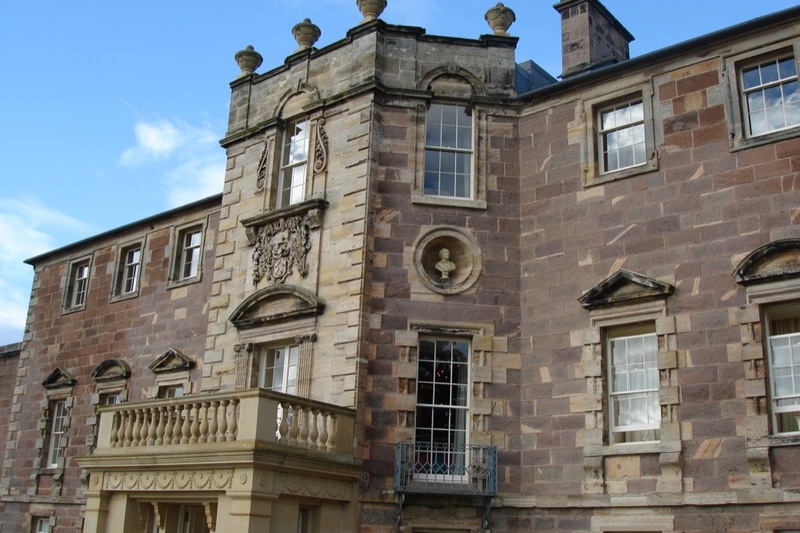 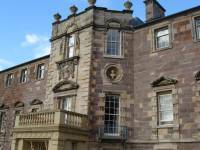 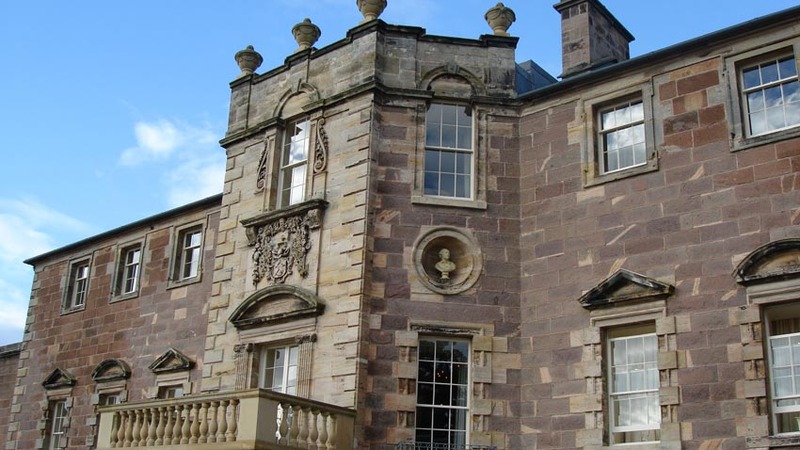 Archerfield Estate’s ancestral owner, Rev. 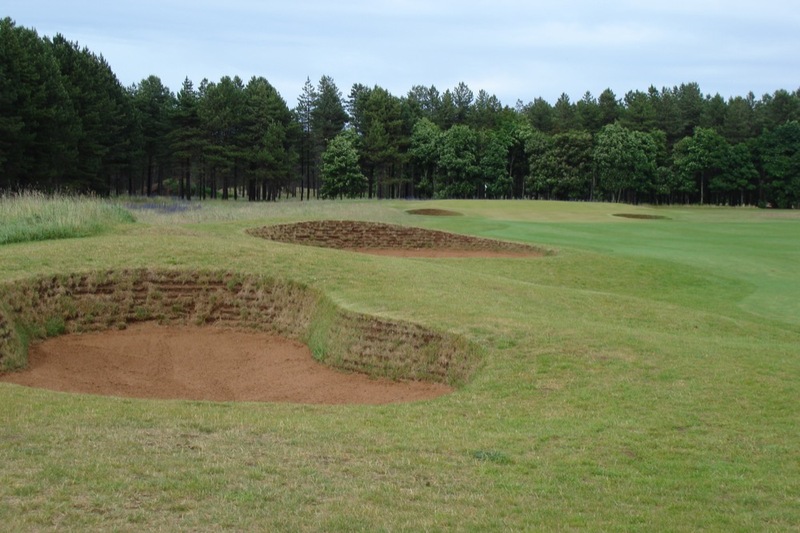 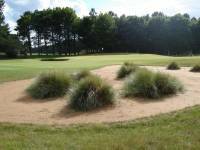 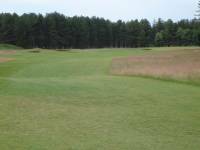 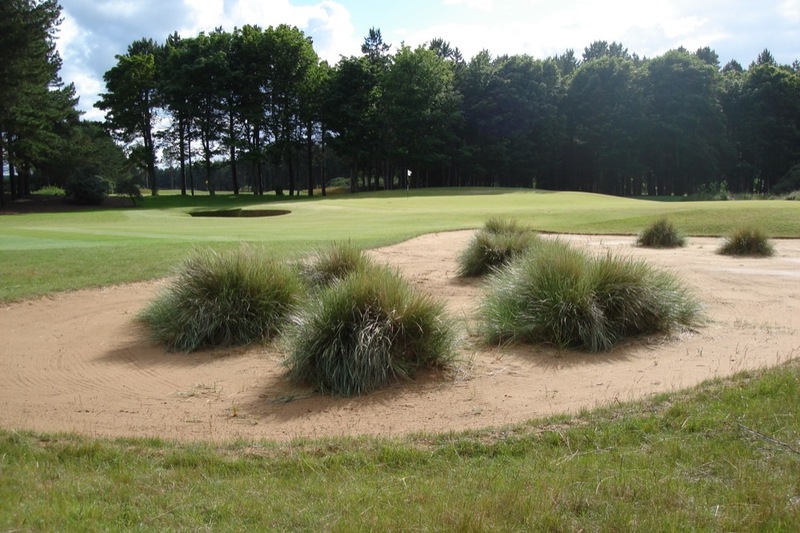 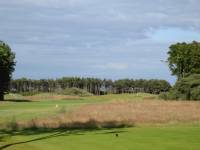 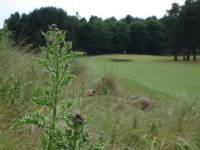 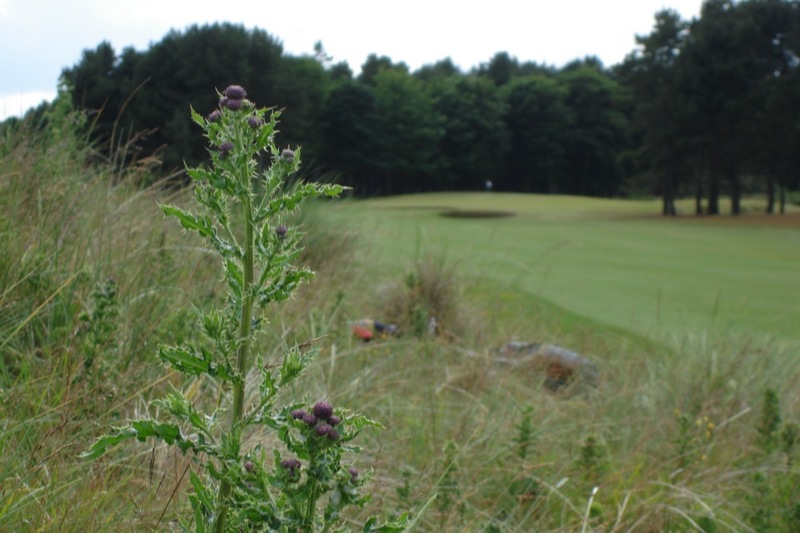 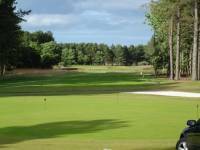 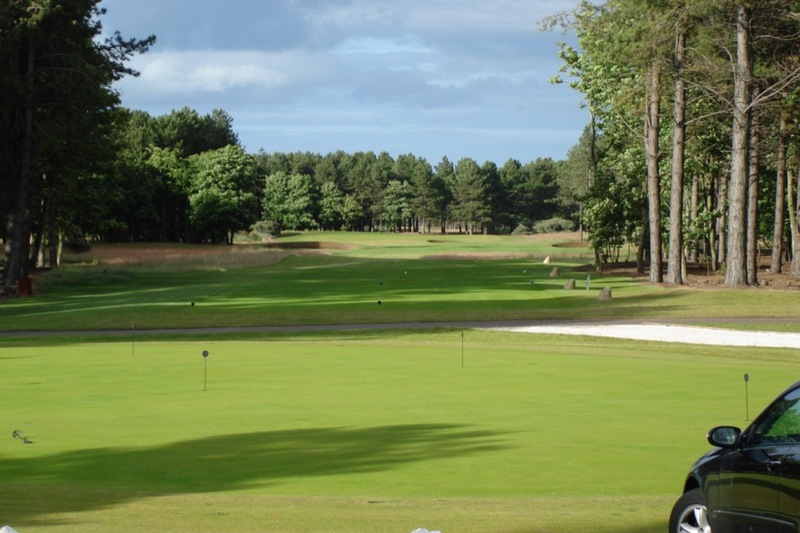 John Kerr, said about Archerfield in 1896 that “Archerfield is a private place in a sense in which the others cannot be so described.” That statement rings as true today at Archerfield Links as it did back then, you will really enjoy it here!